Our 2014 Kickstarter campaign raised over $5,000 to purchase cargo bikes and books for our Books on Bikes program. Check out our kickstarter video, filmed by Light House Studios. Follow us on a ride to a Books on Bikes neighborhood. 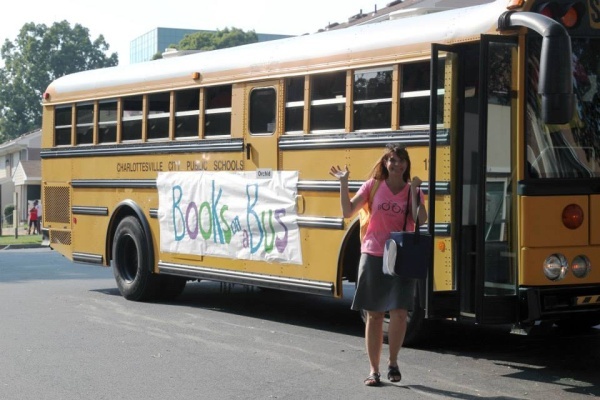 CHARLOTTESVILLE, VA (NEWSPLEX) — Teachers in Charlottesville closed out the summer with one last tour of city neighborhoods to hand out free books and popsicles to local students.